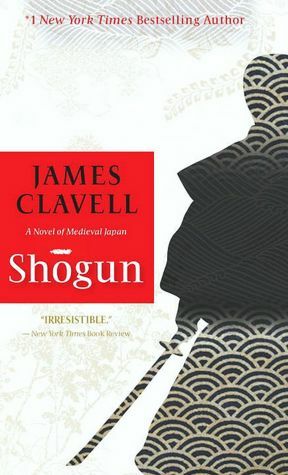 This entry was posted in art, authors, book review, books, children's books, children's literature, history, nonfiction, reading and tagged Bodyguard, Caroline Leavitt, Helen DeWitt, James Clavell, Last Samurai, Samurai, Shogun, Tom Cruise, Whitney Houston. Bookmark the permalink. 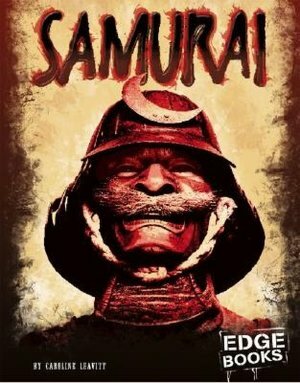 Thank you so much for thoughtfully reviewing my book for kids on the Samurai. I had such an incredible time researching and writing this book, and I’m so glad you liked it. After reading “Pictures of You,” I started looking for other books you wrote, and this one came up through the library system. I hope to read others in the future.